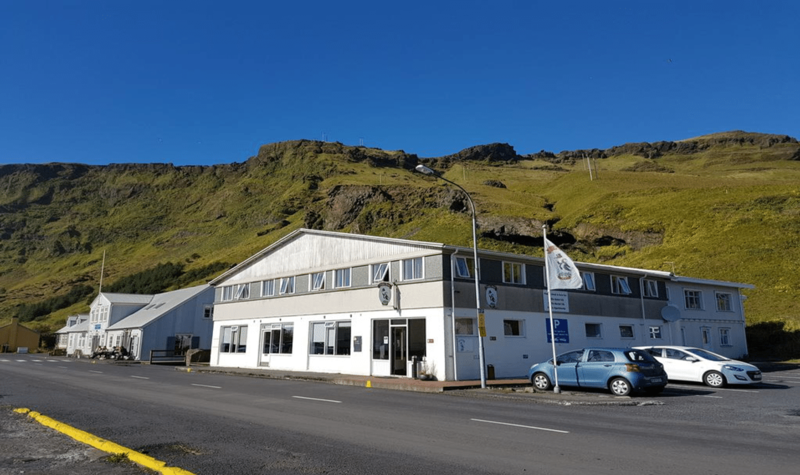 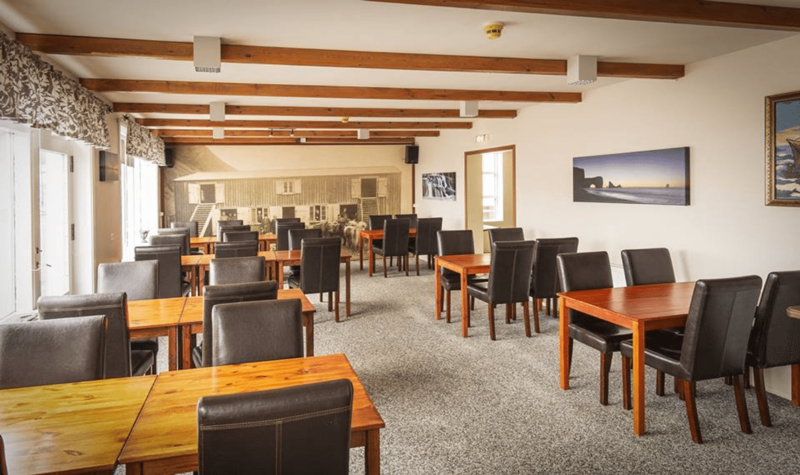 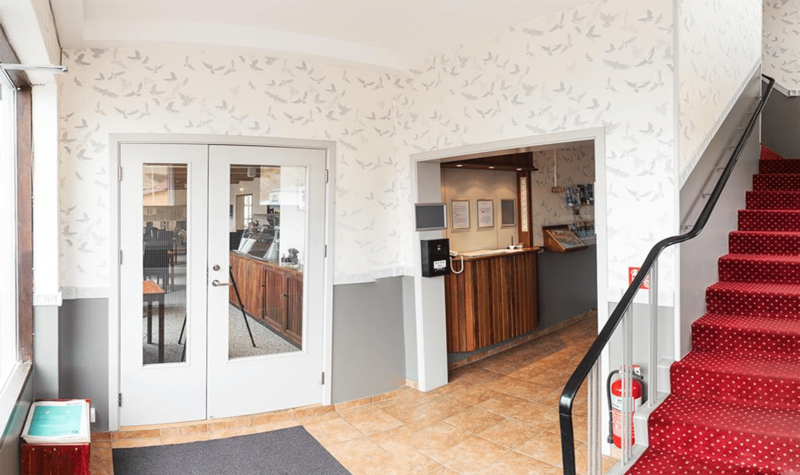 Puffin Hotel is a family owned hotel located in the village of Vik. 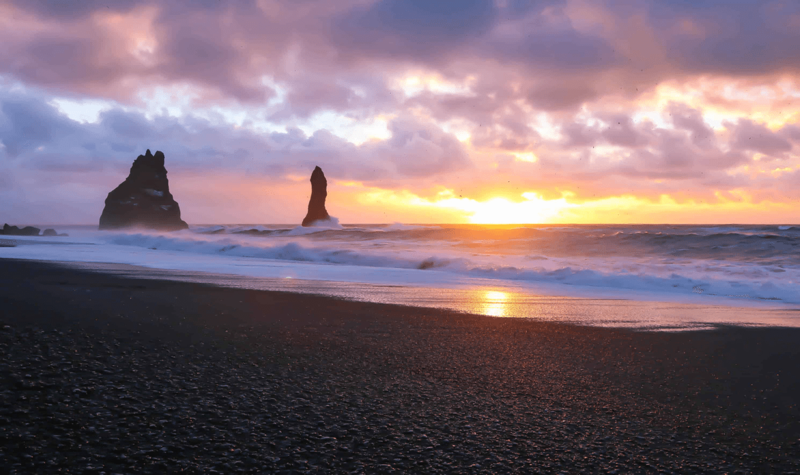 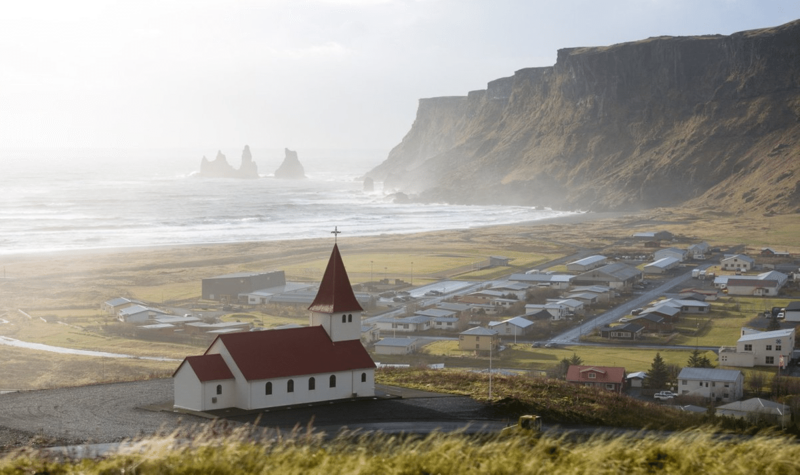 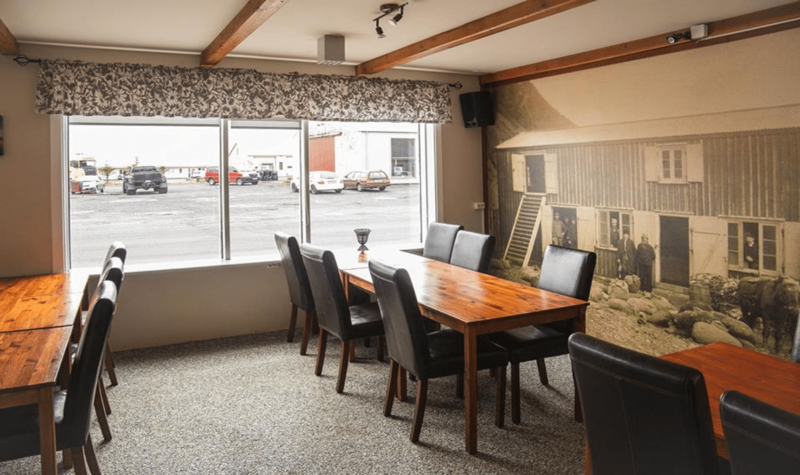 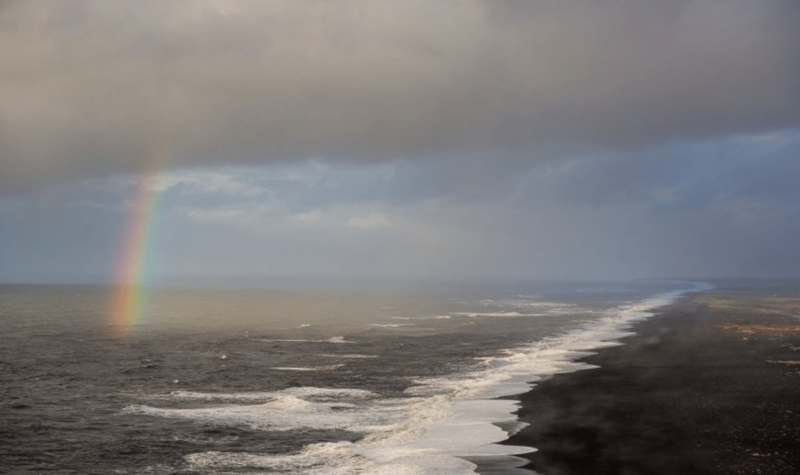 The hotel is 10 minutes’ walk from the black sandy beaches of southern Iceland. 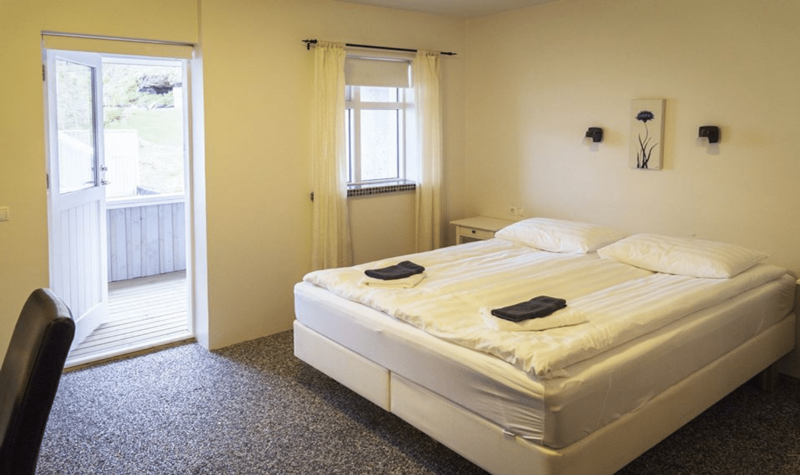 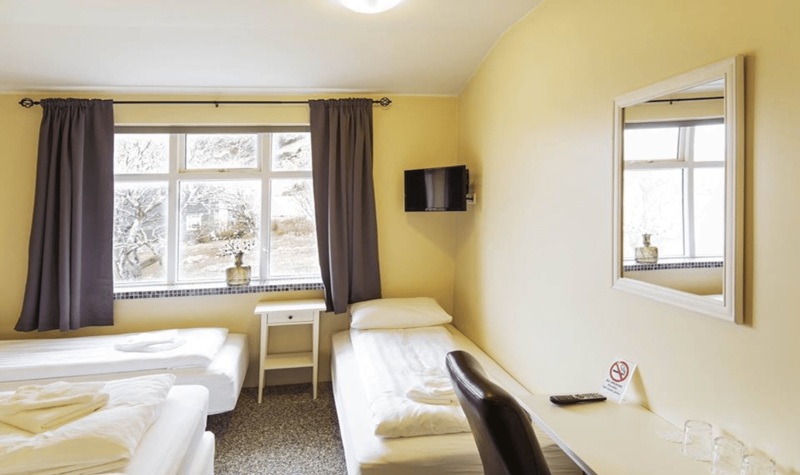 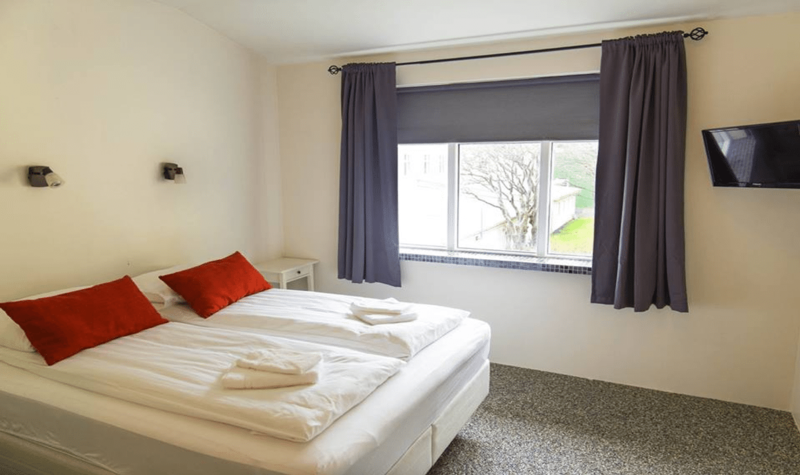 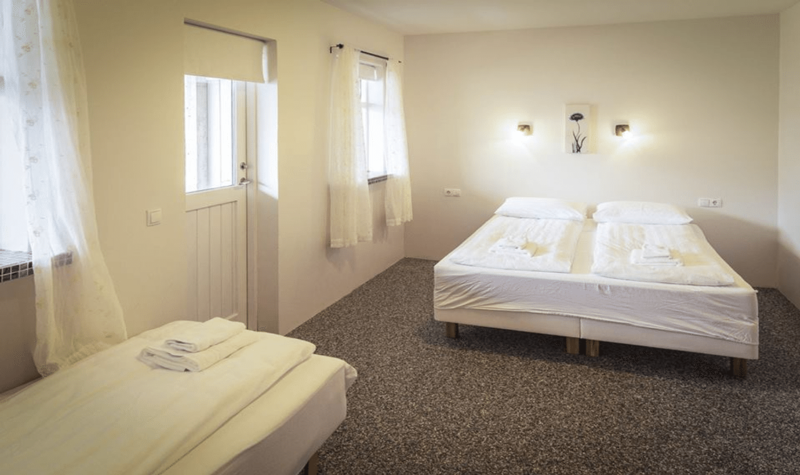 There are 22 simply furnished rooms at Puffin Hotel Vík and each has a private bathroom with toiletries and a shower. 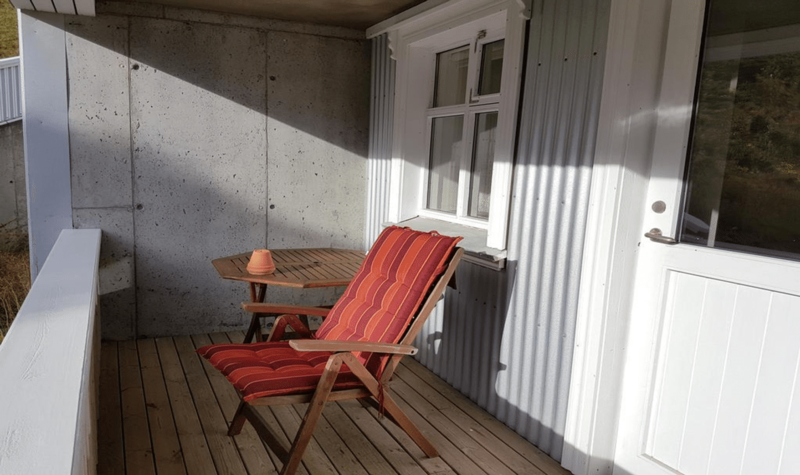 Free private parking and free WiFi are available. 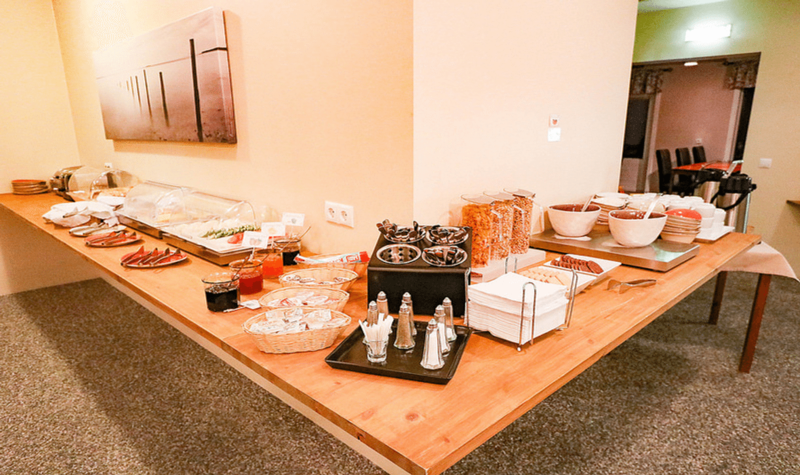 Daily buffet breakfast is served in the modern dining room. 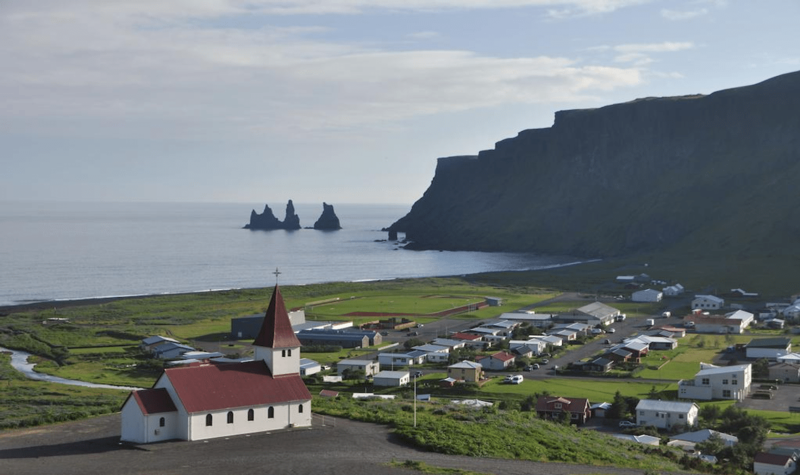 Jeep tours of the scenic surroundings can be arranged by staff. 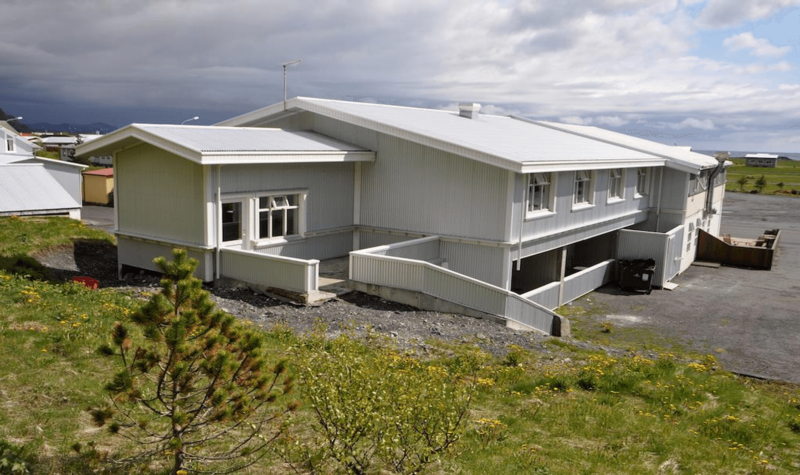 Katla Geopark Museum and a tourist information centre are found next to the hotel and an outdoor swimming pool is 10 minutes’ walk away. 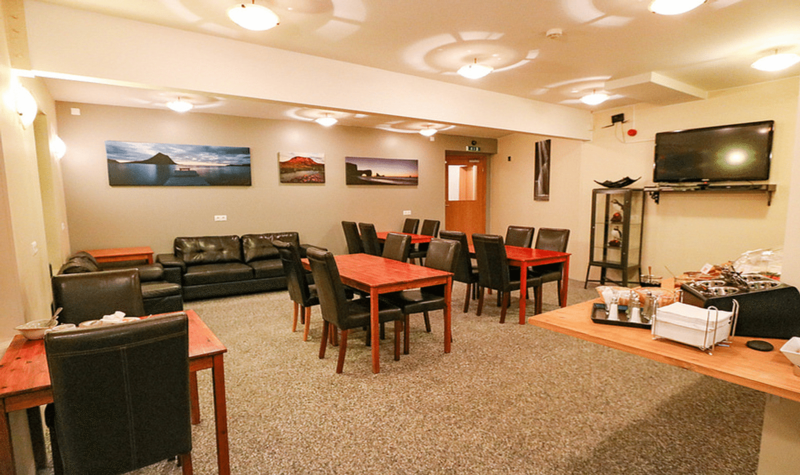 Hotel Puffin also offers hostel accommodation at Puffin Hostel.